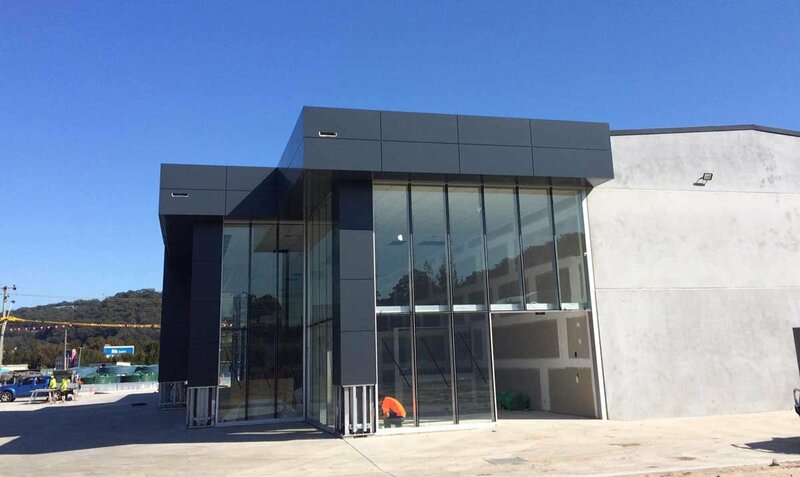 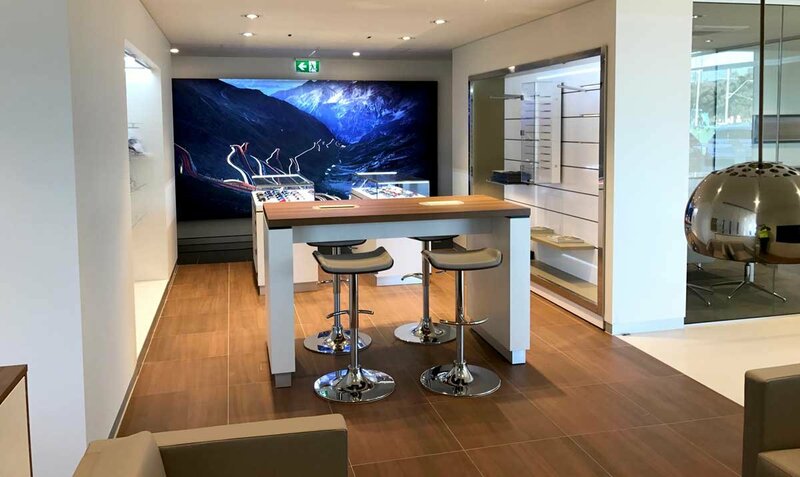 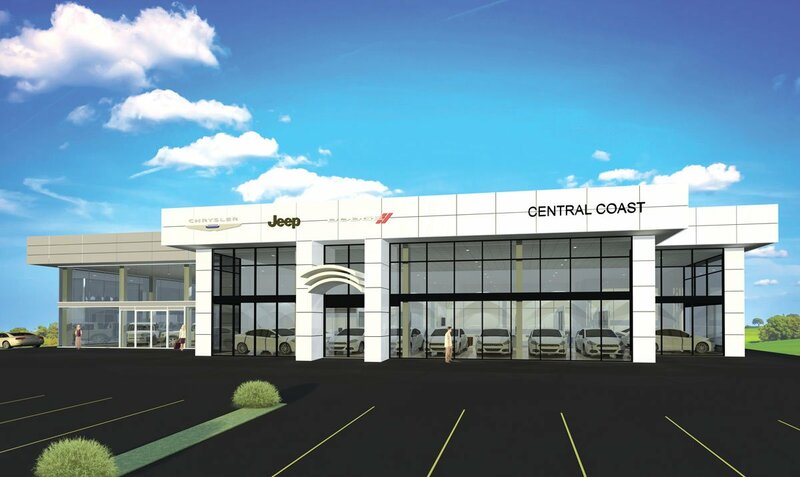 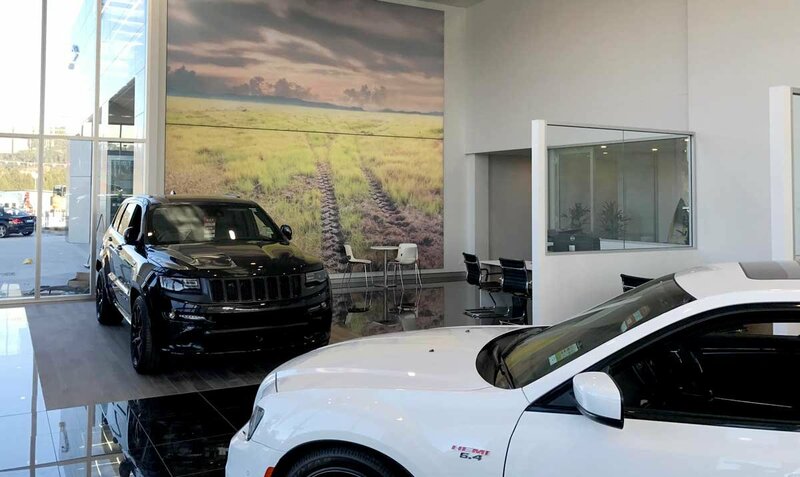 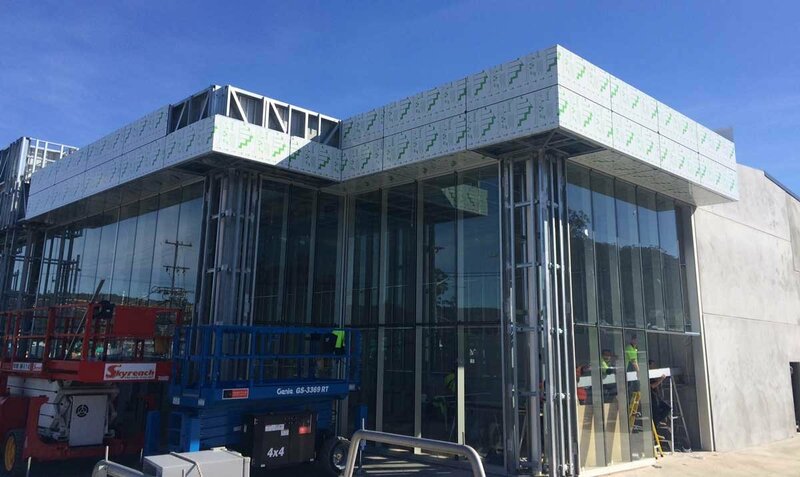 This latest construction be the new regional sales office for Chrysler, Jeep and Dodge with the additional showroom facility yet to be finalised. 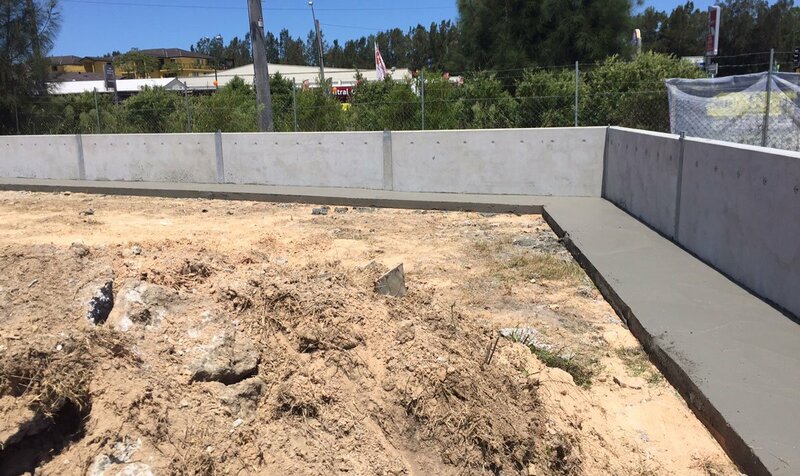 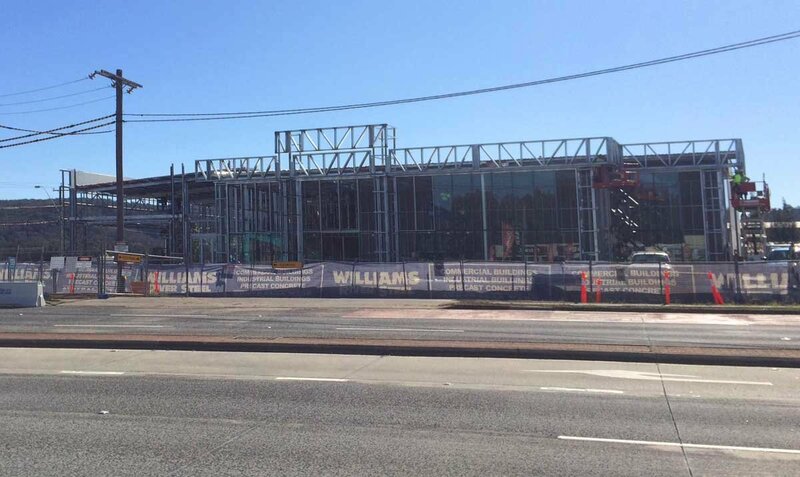 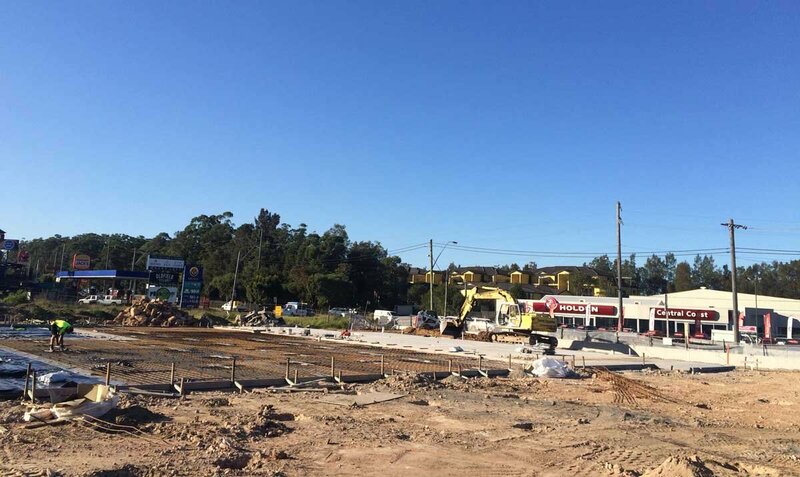 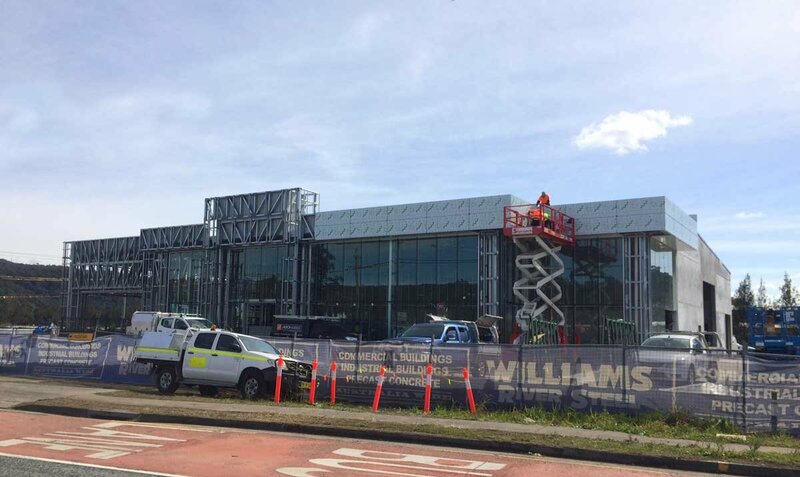 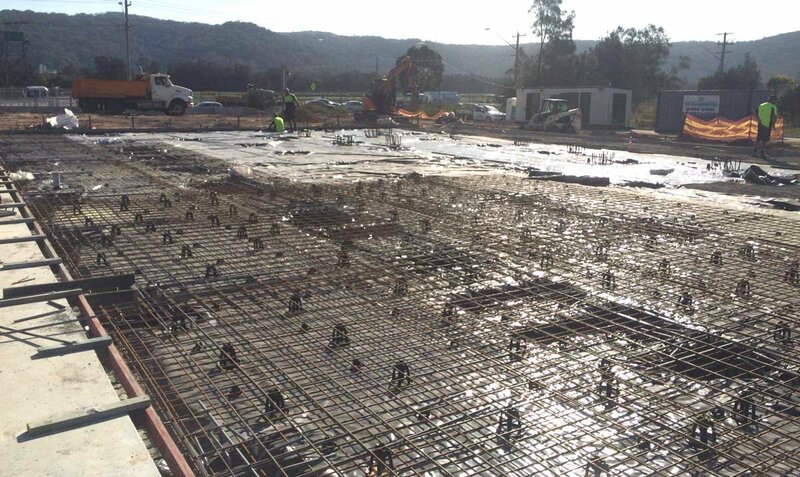 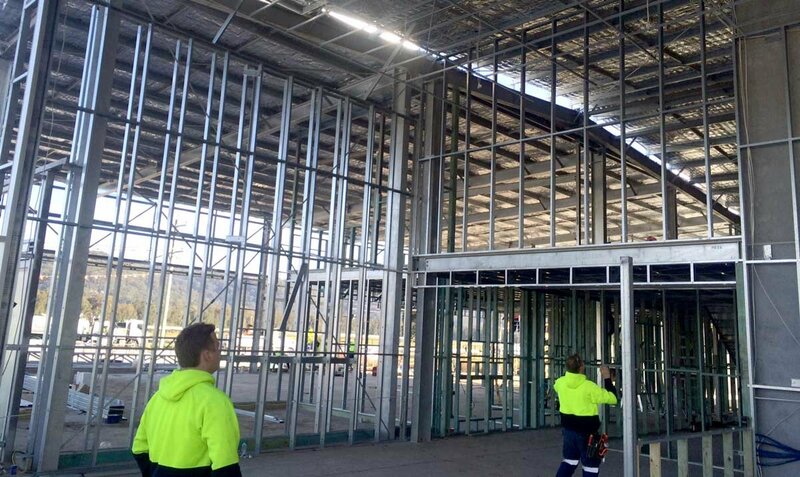 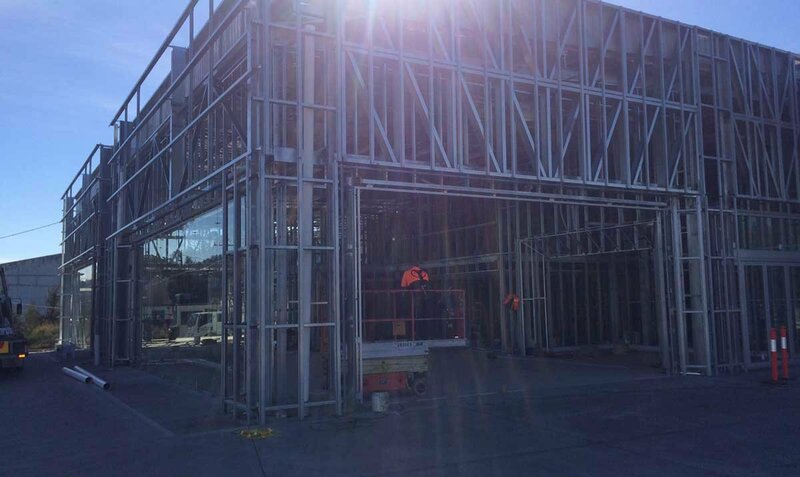 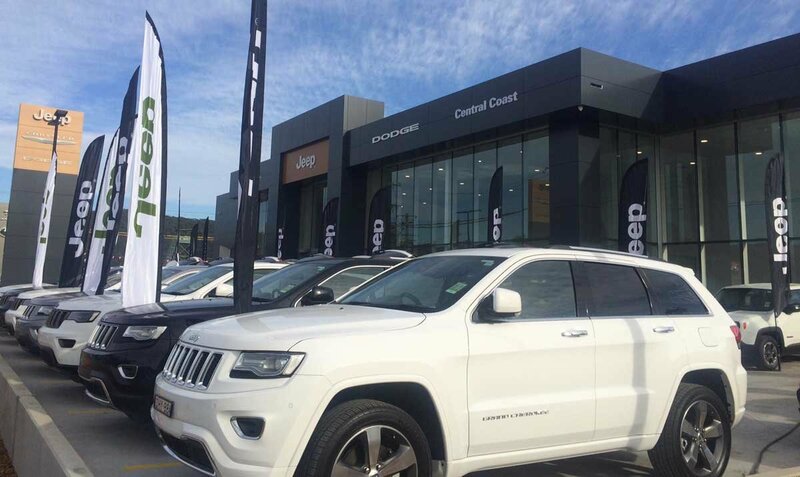 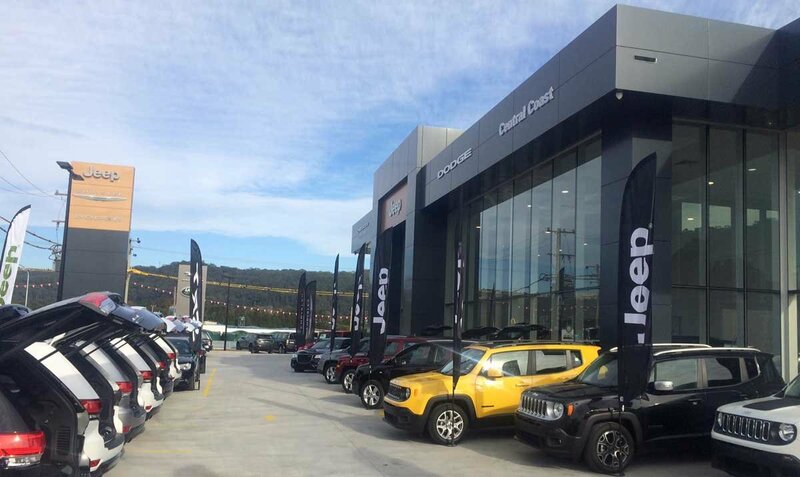 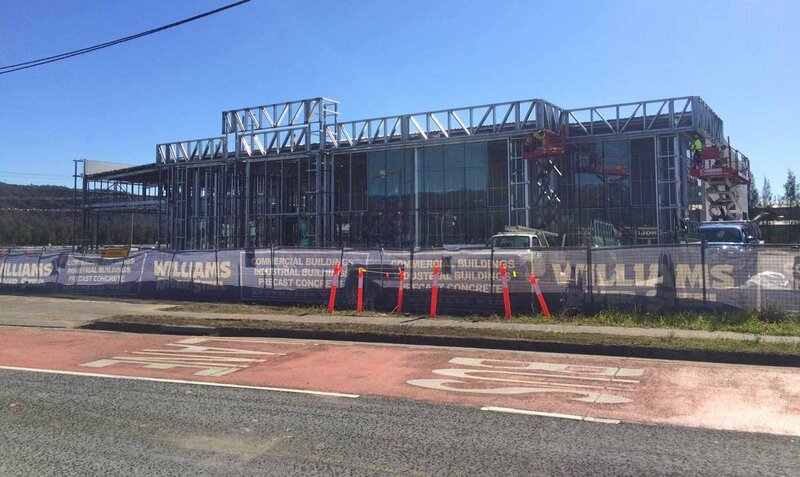 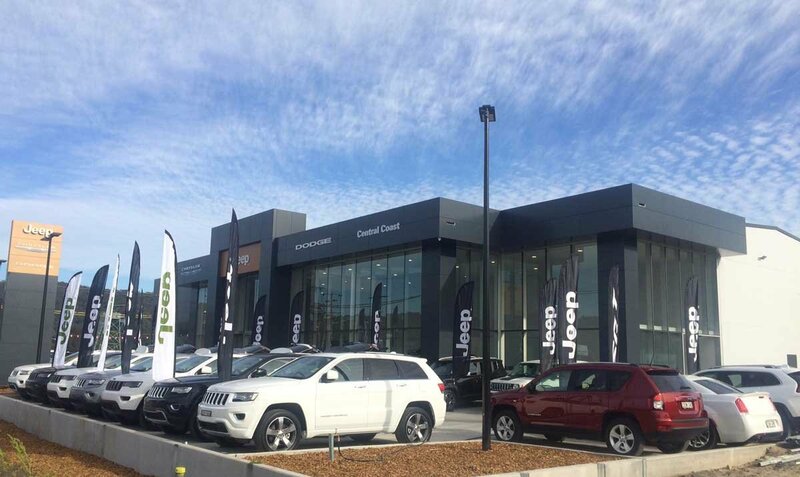 Williams River Steel will be building the full turnkey project for Central Coast Chrysler Jeep Dodge on the 4500m2 site. 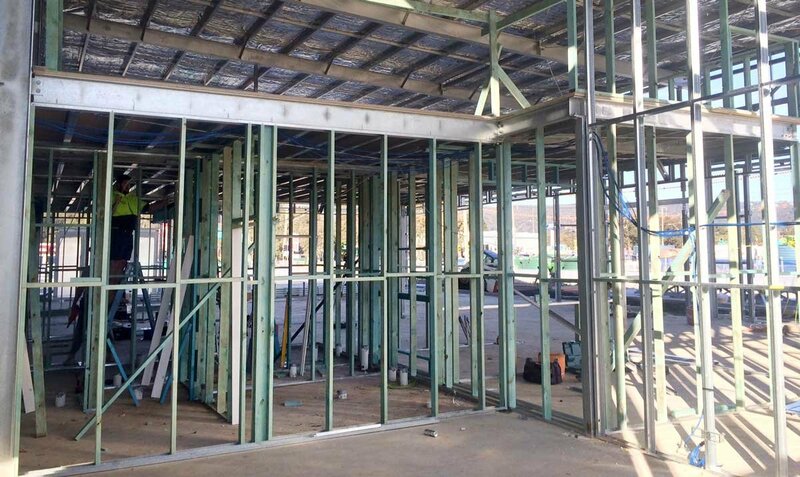 The buildings will be approx. 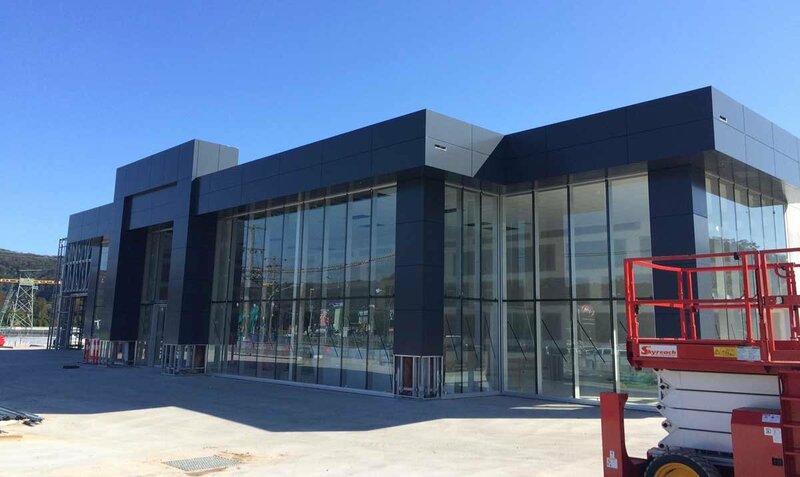 1680m2 with the proposed showroom having the capacity to house 9 cars and the second showroom providing the capacity of 7 cars. 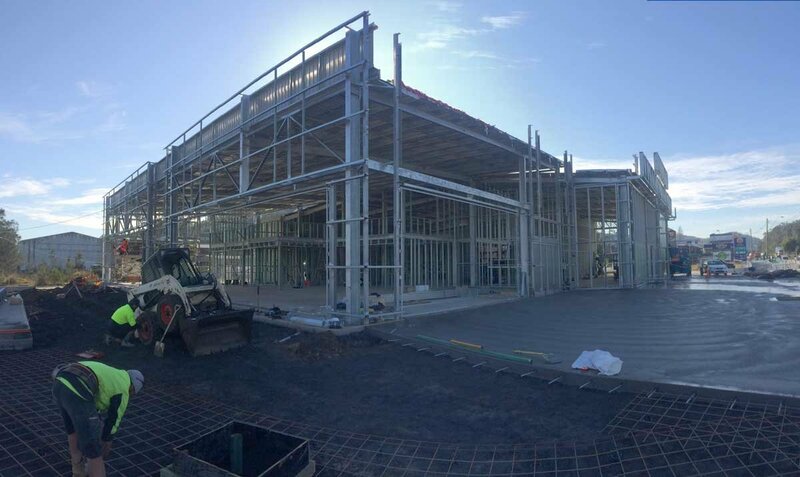 The service facilities will incorporate 10 service bays, tool store, tyre store and spare parts storage. 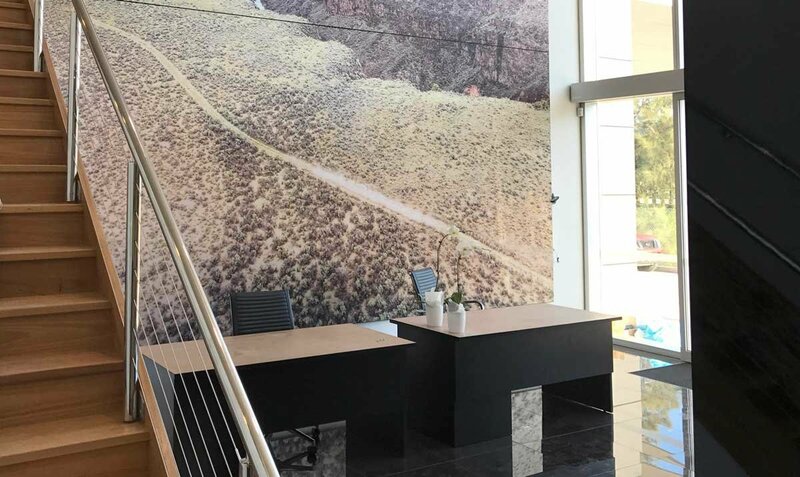 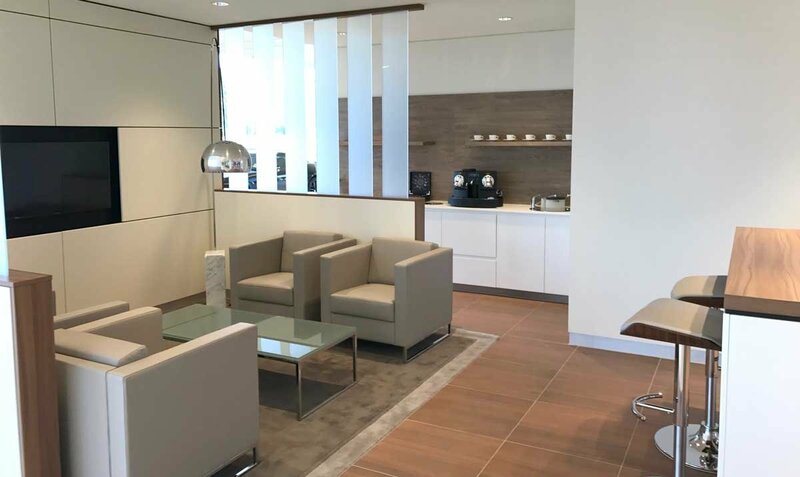 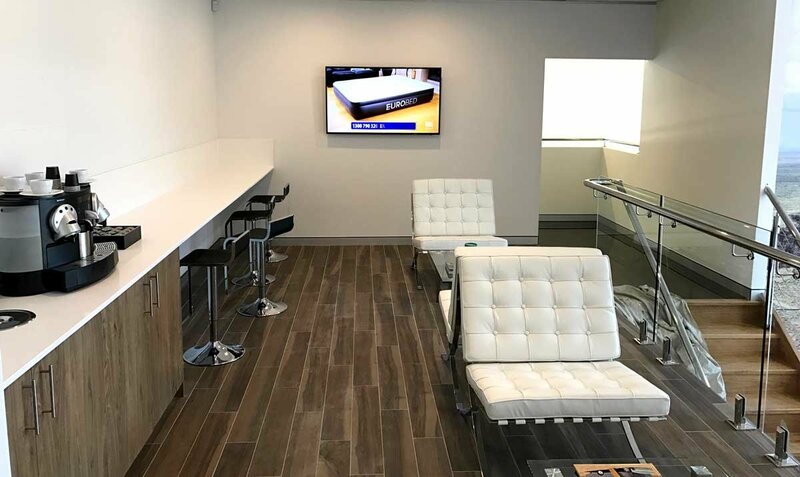 The sales showrooms will consist of 2 waiting areas, 8 offices, boardrooms, full amenities and lunch rooms. 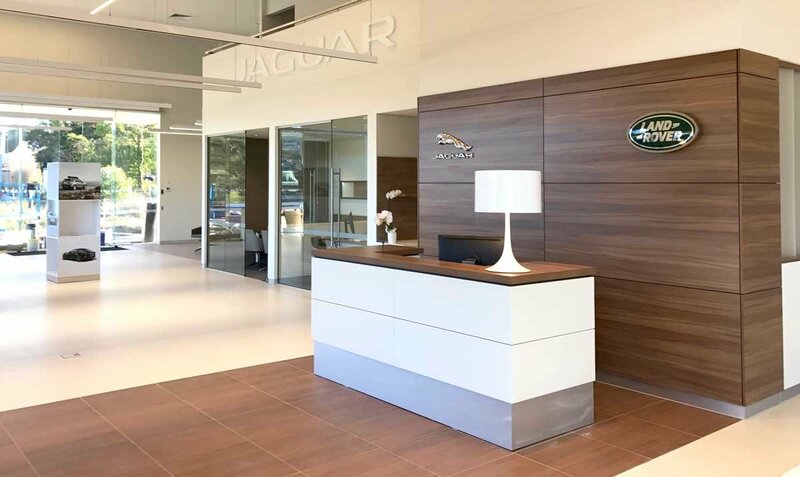 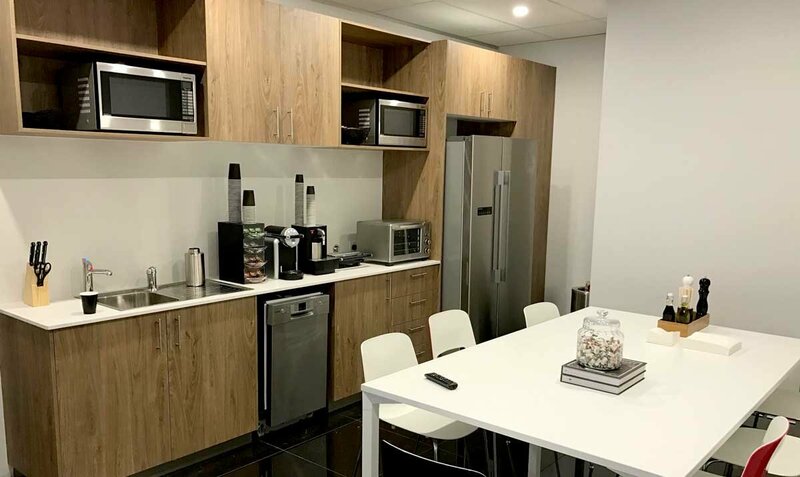 Full service, greeting and parking details, customer lounges, cafes and all the manufacturers’ requirements are inclusive in this development.